What Lisa Wilkinson noticed about the reports of Today’s new hosts. 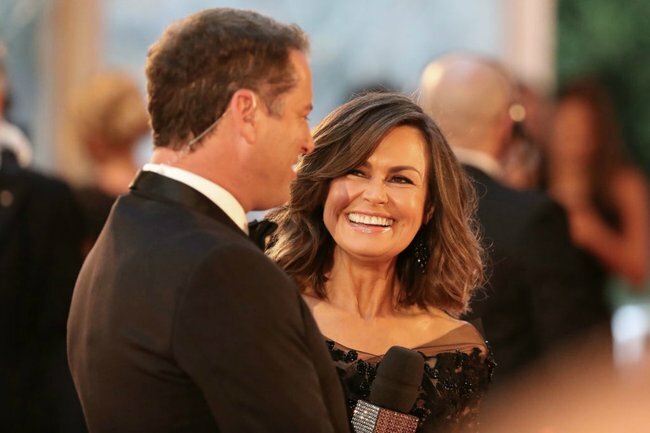 What Lisa Wilkinson immediately noticed about the announcement of Today’s new hosts. On Saturday, it was announced that respected journalist Deborah Knight will join Georgie Gardner to host Channel Nine’s Today in 2019. It marks a revolutionary move forward for the network – making it the first major commercial television show led completely by women. There was, however, according to former Today host Lisa Wilkinson, something slightly off in the way the news was reported in the mainstream media. Warmest congratulations to the fab new team just announced for @thetodayshow of @georgiegardner9 @deborah_knight @tomsteinfort and @tonyjones9 . I sincerely wish them all the very best in the Breakfast TV wars ahead. But as my media studies student daughter noted to me, why oh why oh why, in the reporting of the new team do the ages of the women need to be pointed out, while the ages of the men are clearly regarded as irrelevant? Similarly, Deb being a mum-of-three is considered significant, but Tony being a dad isn’t? I don’t understand. And we obviously have a long way to go when it comes to #genderequity. In a post to Instagram on Sunday, Wilkinson wished the new Today team the very best for the year ahead, before referencing a point made to her by her daughter. “As my media studies student daughter noted to me, why oh why oh why, in the reporting of the new team do the ages of the women need to be pointed out, while the ages of the men are clearly regarded as irrelevant?” she asked. “Similarly, Deb being a mum-of-three is considered significant, but Tony being a dad isn’t? The Project co-host included a photo of a newspaper article which included both Knight and Gardner’s ages, while a total of five males were named, without including their age. Hundreds of comments on Wilkinson’s post agreed with her sentiment, acknowledging the ‘double standard’ that seems to be rife in media. 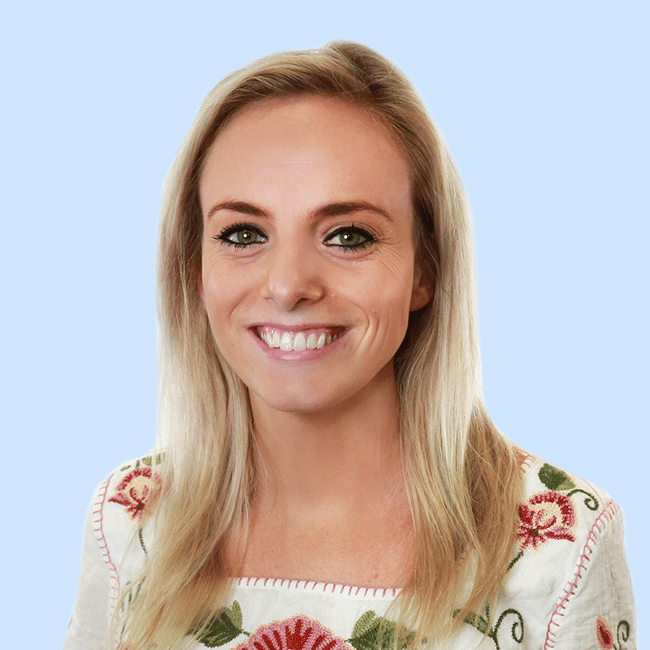 Hopefully Today‘s new panel will ultimately be a step in the right direction, with Triple J newsreader Brooke Boney also joining the team – as one of very few Indigenous women on commercial television. In October 2017, after 10 years hosting Today, Wilkinson announced she was leaving the show. In the same week, Annette Sharpe had reported in the Daily Telegraph that Wilkinson was being paid only half of what her co-host, Karl Stefanovic, was taking home every year. Within hours, Wilkinson announced her new role with Channel Ten, most notably as a co-host on The Project.